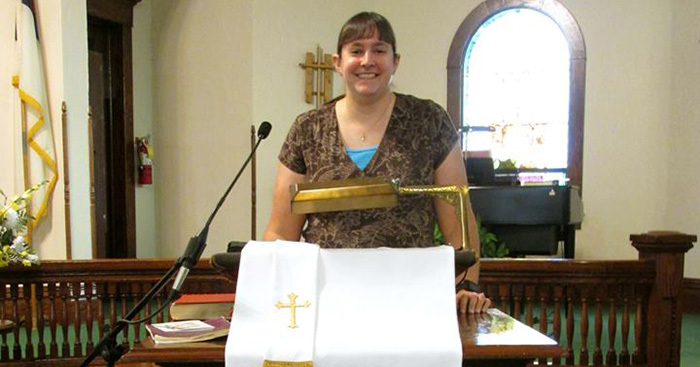 Katie’s journey into seminary education and Christian ministry has involved some rather dramatic turns and a whole lot of trust in God. Check out the latest in our programs to learn how Winebrenner can come alongside you in your continued education. You may also wish to reach out to Amy Kinney, Coordinator of Enrollment Management, to learn which of our theological and counseling courses could be of special benefit to your unique area of influence. Amy can be reached at admissions@winebrenner.edu.